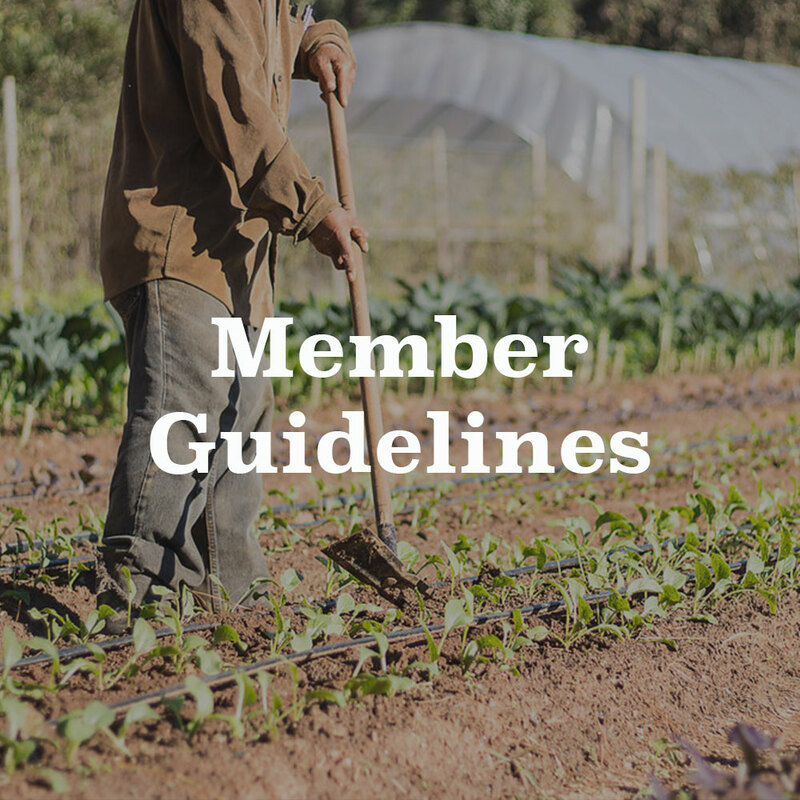 Global Growers Farm Share Membership is a weekly subscription of fresh vegetables that connects you directly and transparently to our farm and community. 2019 sign-ups are open - click here to join! We use Harvie to manage Farm Share Memberships. You can set up a membership account and select your options. Need more info? Check out our Details page. Each week, we host a convenient, farmers market-style pick up at locations around Metro Atlanta. See where on our Details page. Choose to pay in full when you sign up or select the convenient payment plan. For details on the payment options, read about it on our Details page. Select your personal preferences for each veggie we grow and when the season starts, you'll be able to customize your share each delivery based on our harvest. Each delivery, you will also have the option of adding Extra Items to your box for an additional charge. Pick up your share in your community and meet other Members who are interested in local food. Enjoy healthy, locally-grown, super fresh produce and other local foods throughout the season! Icons courtesy of Freepik and Prettycons on Flaticon. Questions? Email us at sales@globalgrowers.org. Take a behind-the-scenes look at Global Growers farm operations to learn about how we deliver healthy, sustainably-grown food to you and your family.